Hong Kong urban outdoor brand Subtle announces the launch of its new bag collection named ‘MainStreet,’ which is taking the outdoor fashion to the next level by blending urban & street style with high-quality and versatile practicality. 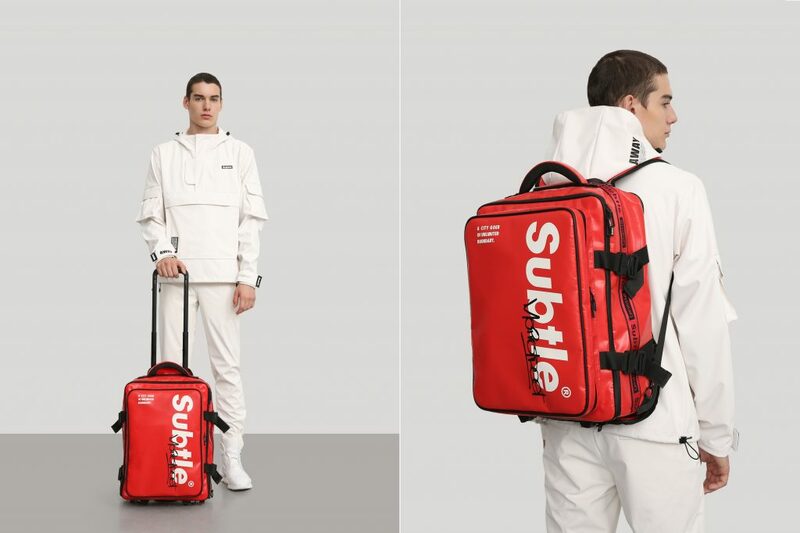 This blistering new bag collection comes to clarify the different needs of consumers been able to secure their belongings during various walking modes and travel demands. 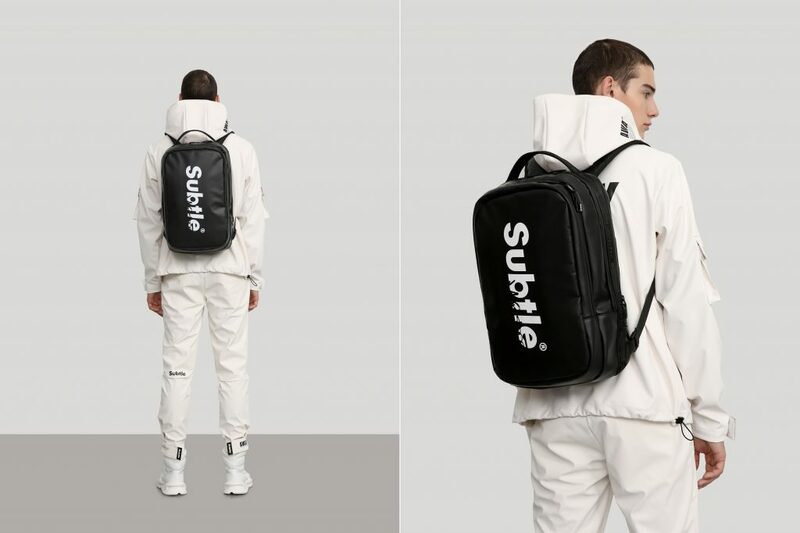 Items of the collection includes five different types of bags: INDIE side pack, AVANT crossbody bag, FRONTIER medium pouch, WANDER traverse backpack and AFAR roller rucksack, providing a great variety of carrying and fitting styles. 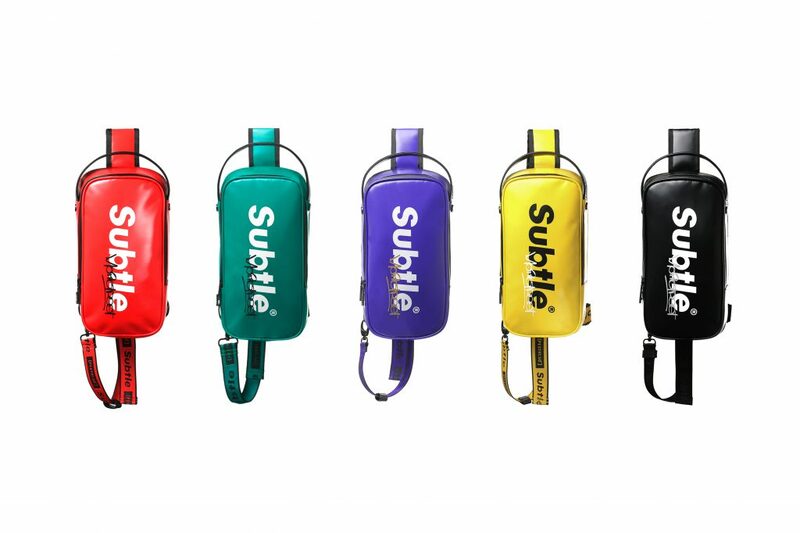 Using high-density ripstop PVC fabric and the finest craftsmanship, each bag is created for ultra-durability and exceptional waterproofness while each has an intrinsic characteristic that is peculiar to them with vibrant colour options, titled in the names of different type of gemstones like Malachite (green), Topaz (yellow), Scarlet (red), Obsidian (black) and Tanzanite (purple). 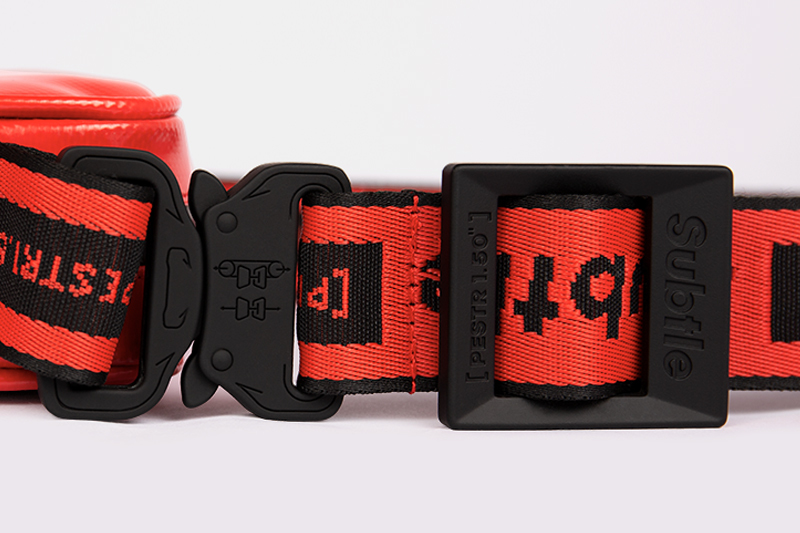 Details and parts are also astonishing such as water-resistant zipper with TPU closure, zinc-alloy buckle with laser-etched logo and an adjustable embroidered belt. 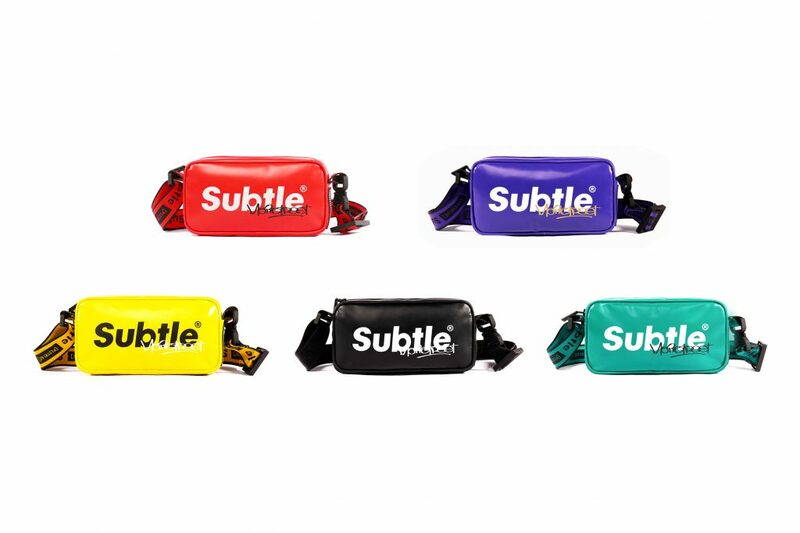 Get covered today with Subtle’s new bag collection ‘MainStreet’ and experience formidable protection for your urban/street style outfit, outdoor adventure and travel convenience. The collection is now available for sale on its official website. 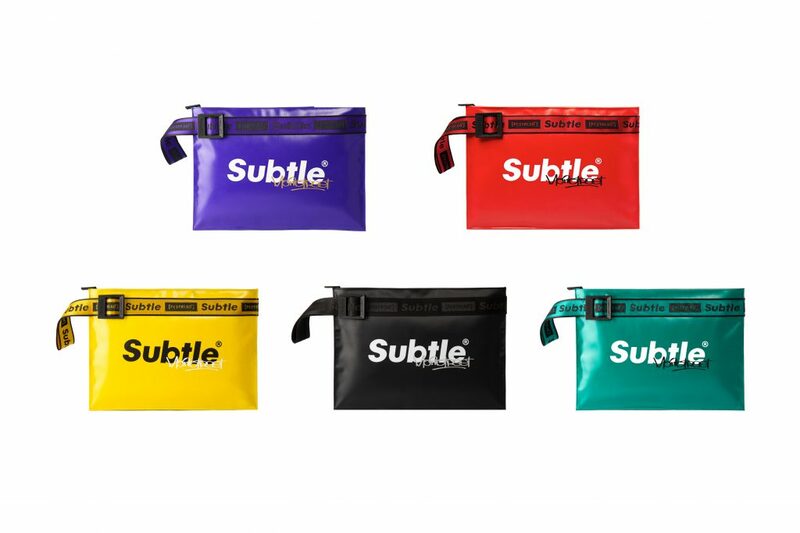 Subtle is an urban outdoor brand founded in Hong Kong in 2014. 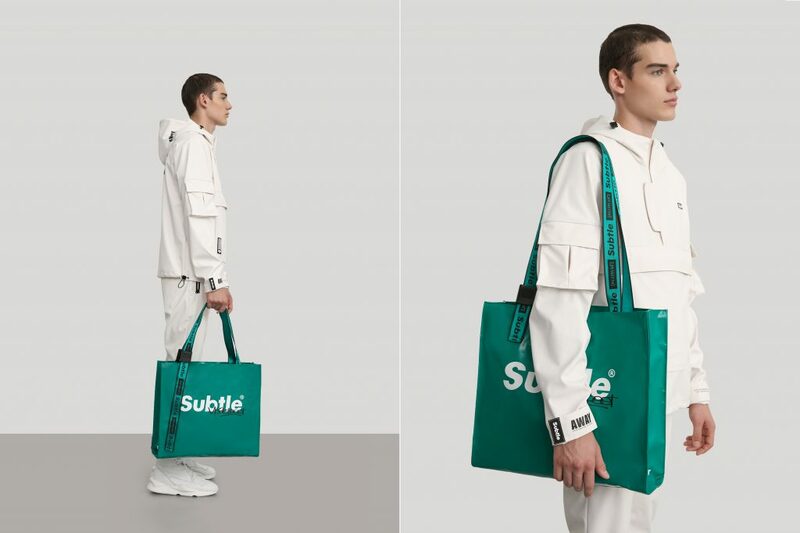 The label expects to animate the outerwear from a street/urban perspective, subtly fusing both style and substance to enlighten young city goers as to a new concept of movement.